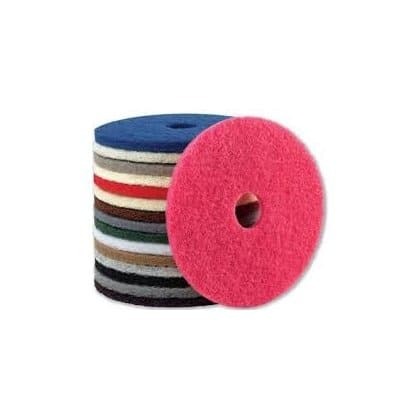 The Tennant sweeper scrubber range of industrial cleaning machines offer superior quality. 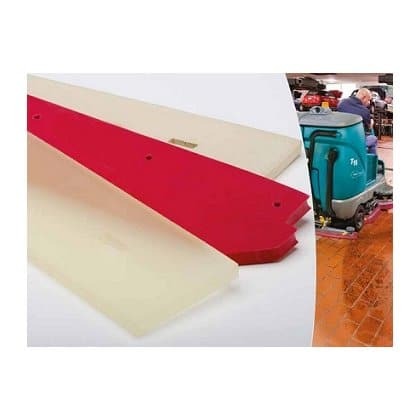 Tennant is a world leading manufacturer of indoor and outdoor cleaning machines and has been operating sine 1870. 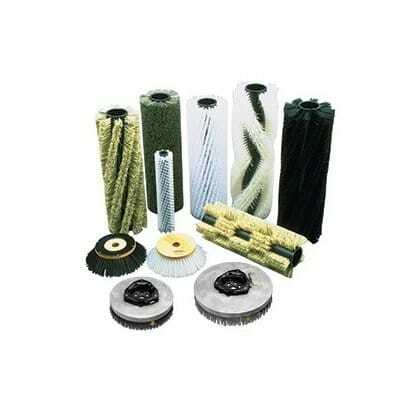 Clemas & Co. are a leading distributor of Tennant sweeper scrubbers throughout most of England and Wales and can offer expert advice on what cleaning solution is best for you. Built with a rugged steel frame, long-lasting Duramer construction, and ISO 9001 certified quality manufacturing, the M30 is a machine you can depend on every day of the week. Without compromising safety or performance, we’ve reduced the total cost of ownership for machines that both scrub and sweep. 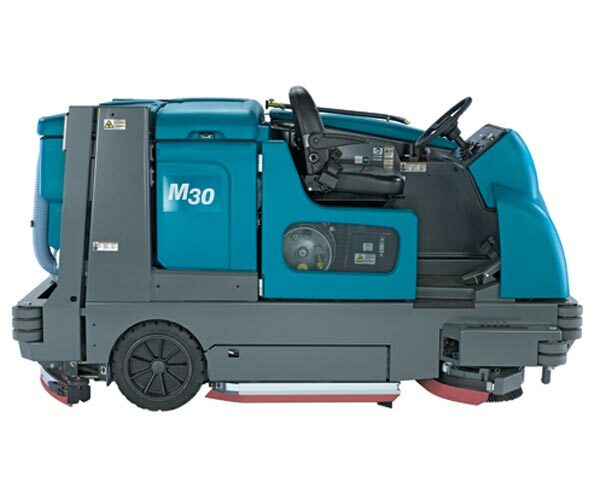 With two brushes instead of four, EasyOpen service access, and 14% fewer parts, The M30 is one of the most efficient, industrial cleaning machines available. Protect your operator, your customers, and your facility with Tennant’s exclusive ErgoSpace operator compartment, FaST scrubbing technology, Hygienic cleanable tanks and Grip-N-Go corner rollers.